We don't simply train leaders. You need throughout your organization. Your employees think they micro-manage, play favorites, and only care about advancing their own careers. We’ll Do For You What No One Else Can! If you’ll let us…we’ll make you work easier, more enjoyable and more rewarding. 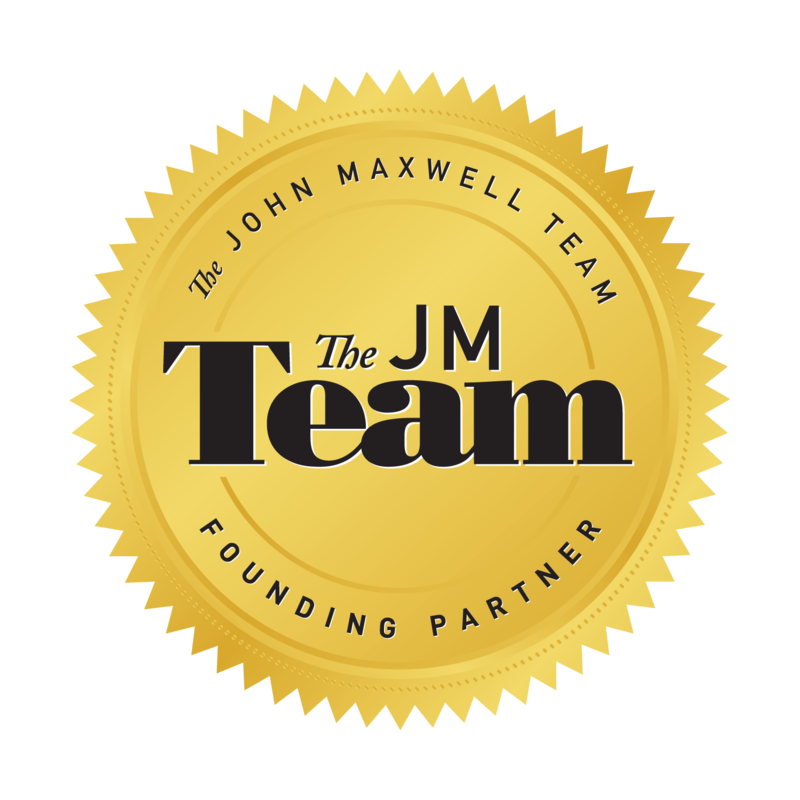 At the same time, we’ll work with you to significantly accelerate the performance, growth and overall prosperity of your business by developing the Great Leaders of Great Teams™ you need throughout your organization. overall profitability as much as 60%. We’ll even do it – for FREE – before we start working together. Is anyone else offering to do that for you, much less for free? So whether you’re just beginning to realize the financial value of developing your leaders, working on putting together your company’s first leadership development program, or you’re looking to enhance an already strong one, we can help you take all your leaders to the next level. Or…you could try to figure it all out by yourself. Our 30+ years working with over 1 million people in organizational performance has taught us that there are 3 drivers of human performance in business: leadership, teamwork, and team/individual performance. They each operate on ‘laws’ that determine your success. Understand and leverage these laws and you and your organization will prosper. However, ignore these laws and your work and your organization’s results will be full of struggle, stress, and frustration. Everything seems harder and takes longer than it should. Our Great Leaders of Great Teams™ program will teach you all of these laws and how to successfully apply them in your work. It will make your job easier, more enjoyable and more rewarding, while dramatically improving your company’s performance, growth and overall prosperity. The choice is yours. …and reveal exactly how to eliminate it! calmly takes captive your prosperity. And reveal exactly how to eliminate it! We’ll make your good leaders great, and your best even better; and help you build a high-performance leadership culture that takes your company’s performance to heights you’ve never thought possible. See what we’e done for others. EOS Integrator-GM/COO, Canvas Craft Inc.
“This program makes everything easier for me.” Kelsey A. “It’s changed how I think about leadership tremendously.” Justin D.
“Expanded my horizons for what I am capable of.” Josh J. “The roof has been removed! A wonderful journey for all of us.” Rick B. “Now, I think about my legacy all the time.” Farzad F.
“The change that I have seen from my staff is night and day.” Andrew B. About now, you’re probably wondering about clients. in some of the very best companies across North America. What we’ve learned helping them, we bring to helping you. So you’ll be in very good company! Here’s just a few of the quality brands that we’ve helped. If we were invited in to help all of them, is it really a stretch to think we can help you, too? in some of the very best companies across North America. 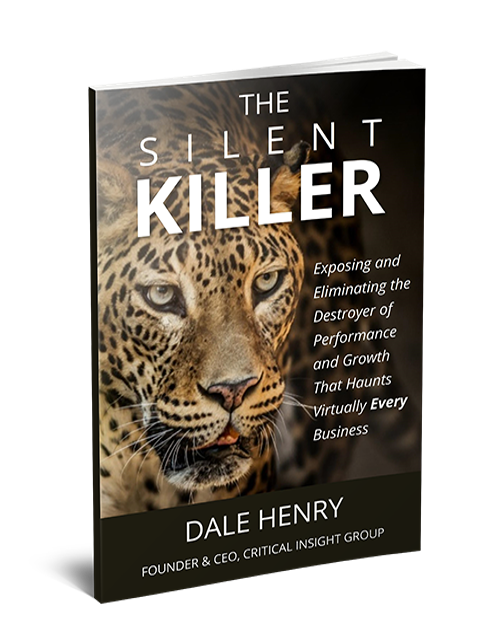 Are you ready to release the potential hidden within each member of your team (that you’re already paying for)? How could it change the results of your organization if every one of your employees were better able to solve problems, attack challenges, and pursue the opportunities that they come across everyday?